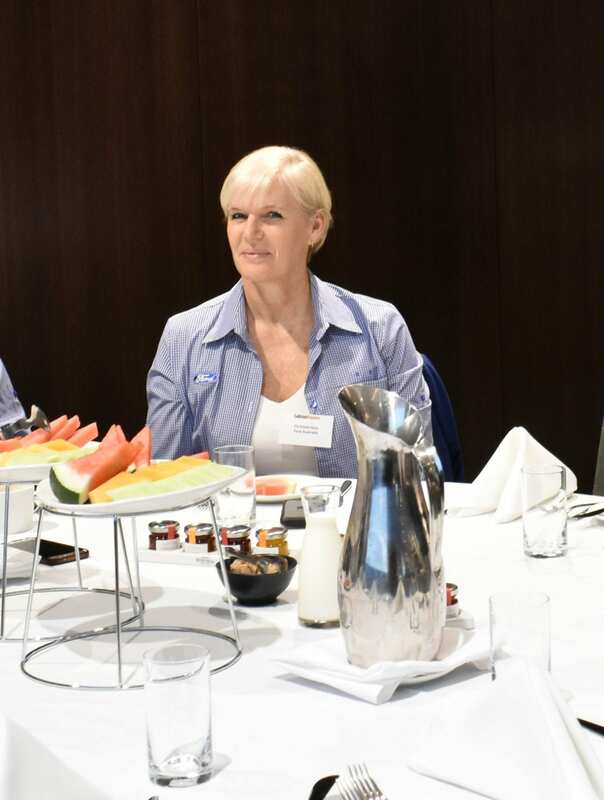 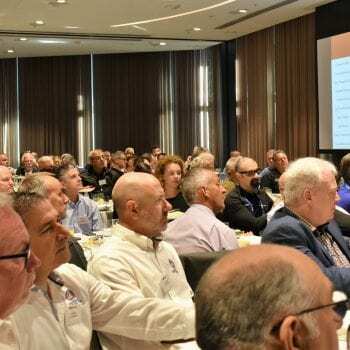 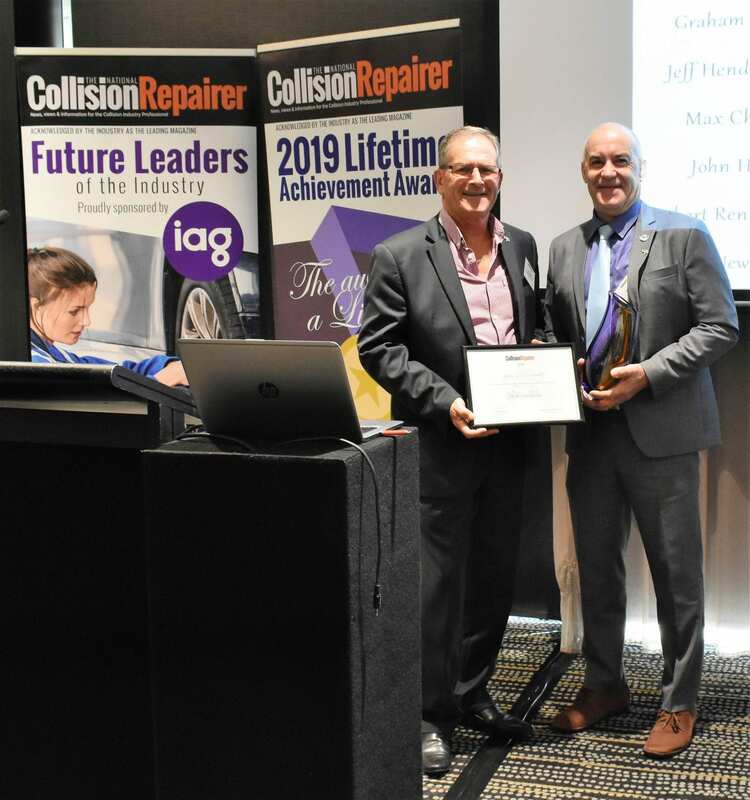 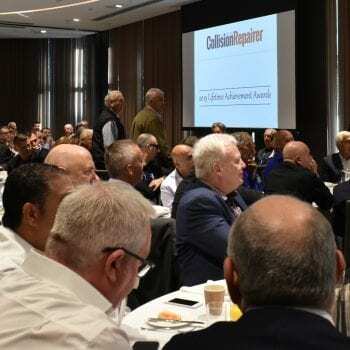 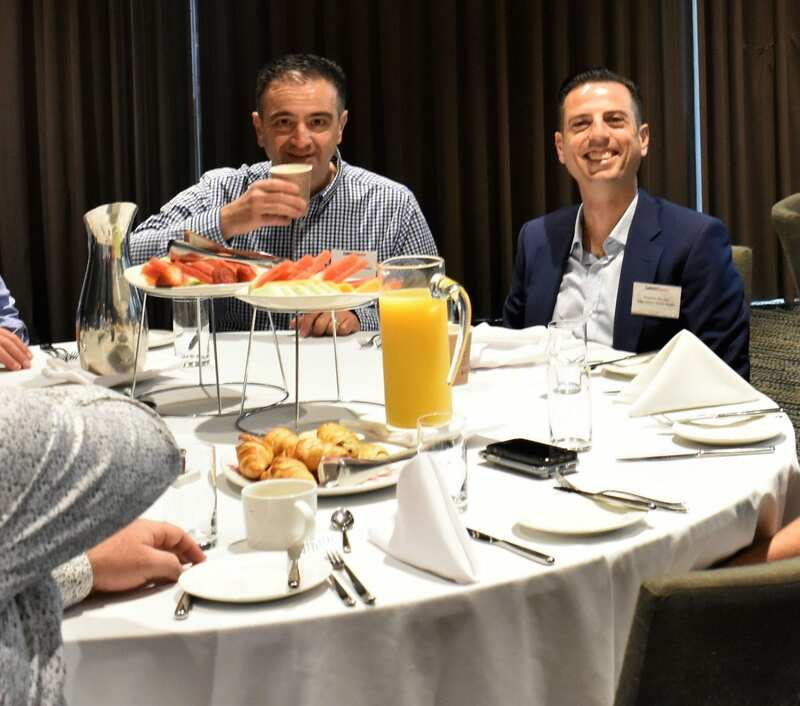 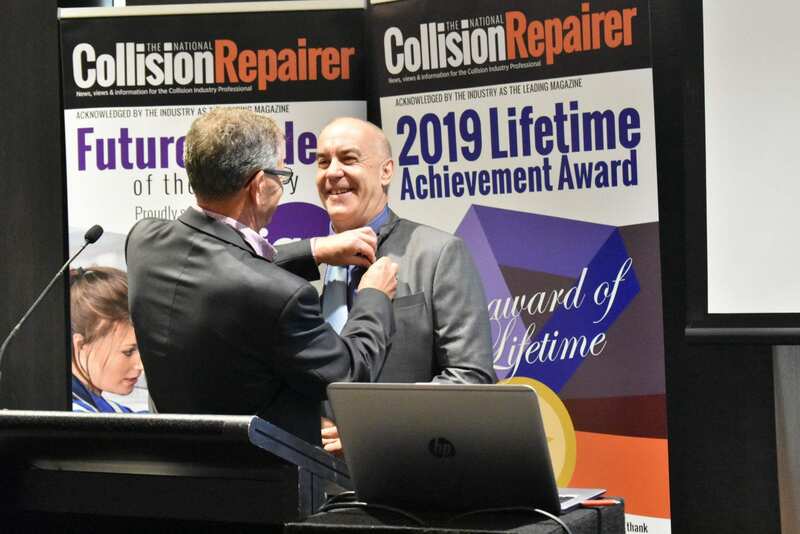 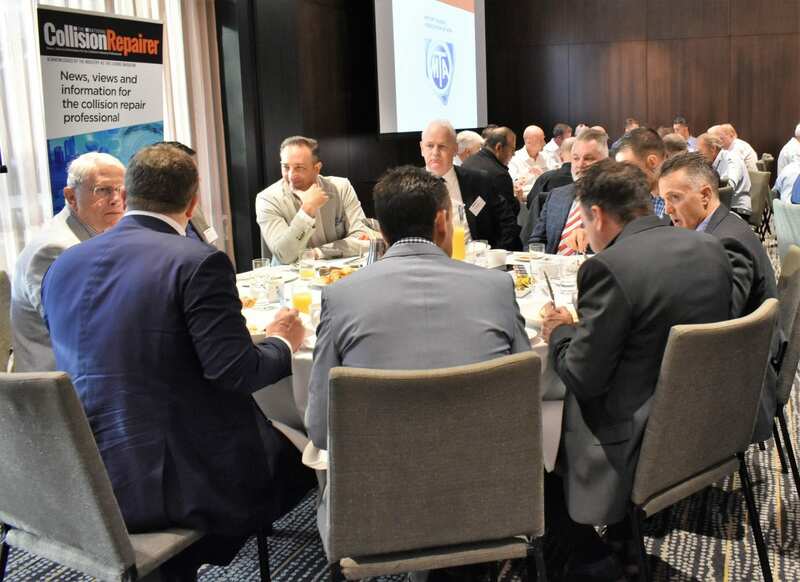 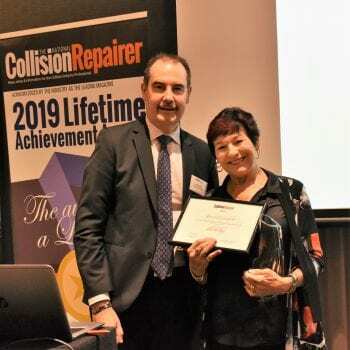 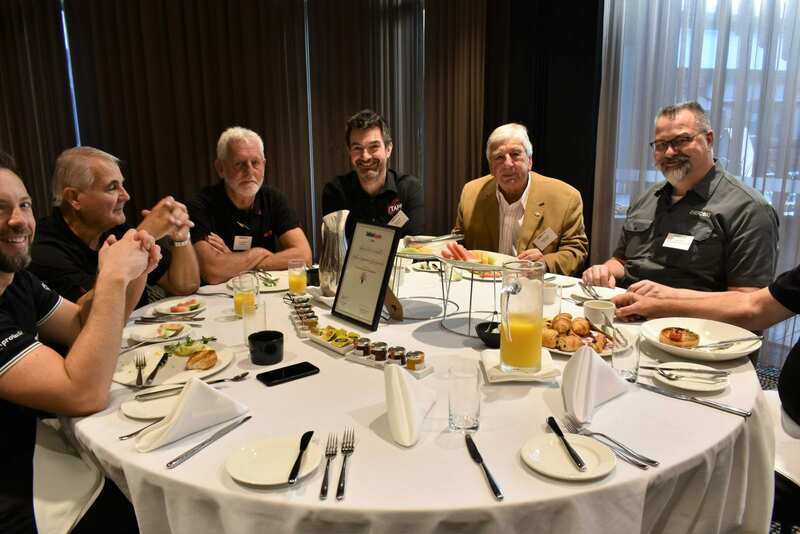 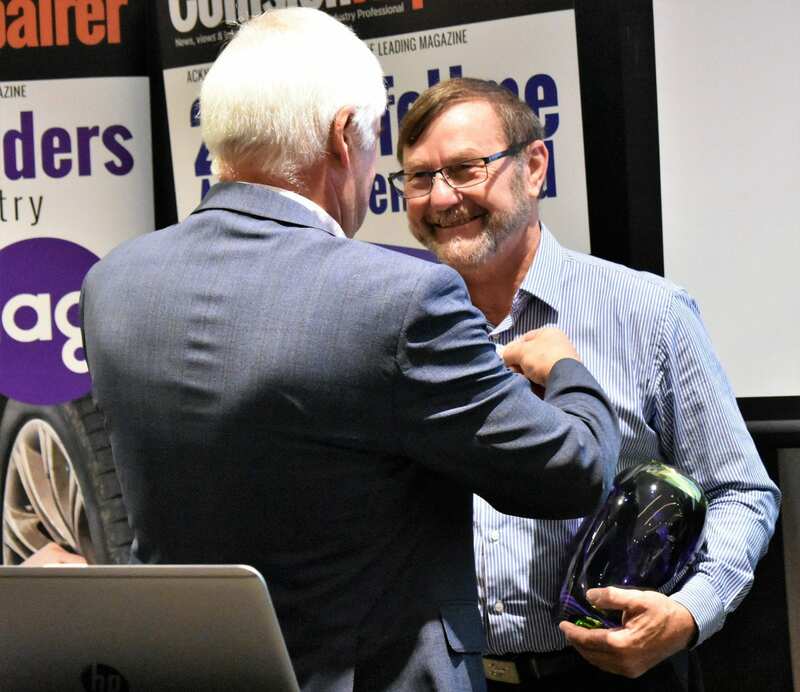 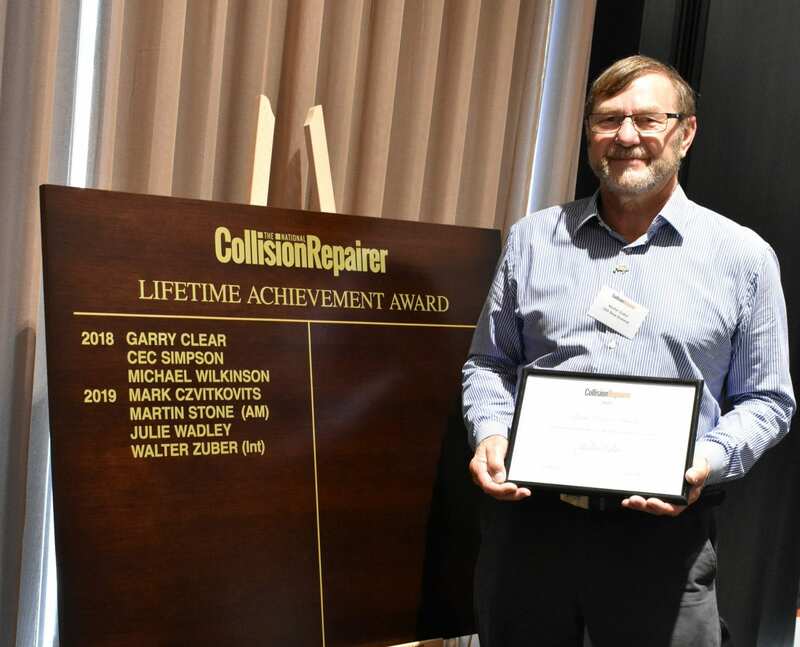 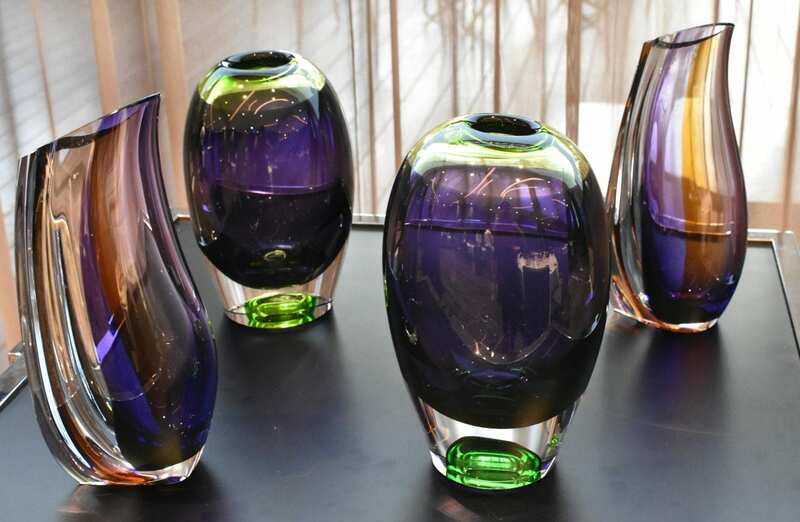 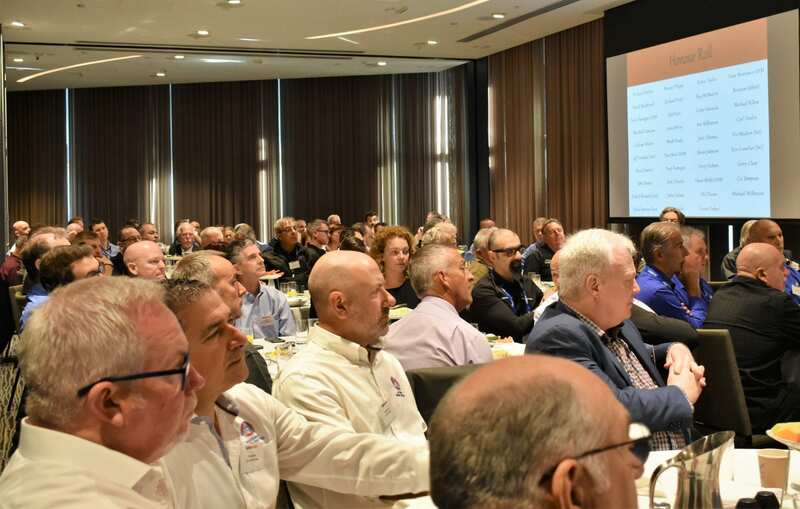 A full house of invited guests, including sponsors, international visitors, collision repairers, suppliers, insurers and previous recipients, gathered at the Pan Pacific in Melbourne’s South Wharf to congratulate the four inductees for the 2019 Lifetime Achievement Awards. 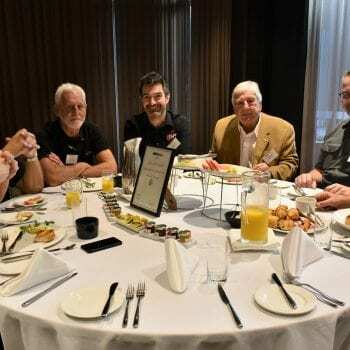 The guests took the opportunity to network prior to the event where it was evident that, in the spirit of celebration, they mixed and mingled freely in anticipation of the awards ceremony. 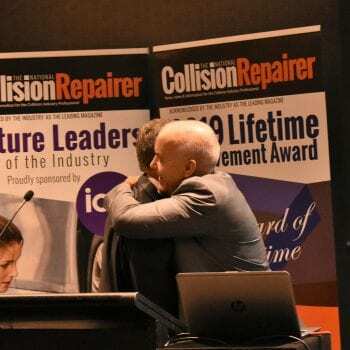 Following a brief introduction of the program where we recognised the support of our sponsors, in a break with tradition we presented a Future Leader of the Industry award to Cameron Killen in the presence of his father, Michael a Lifetime Achievement Award recipient in 2017. 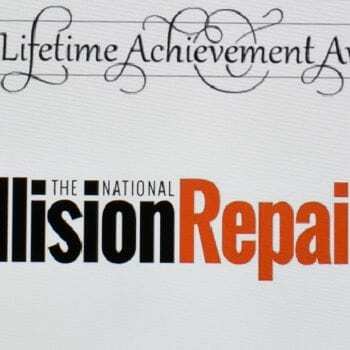 Cameron’s story will be in the May issue of the National Collision Repairer. 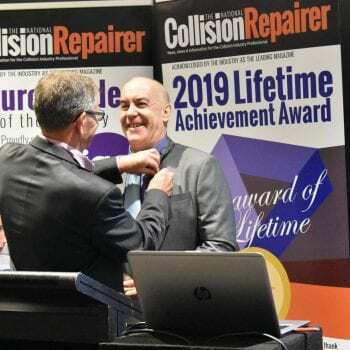 The main event was of course to recognise the contributions of the inductees for 2019 and add them to the 39 existing inductees who have shaped, built, disrupted, influenced and developed the collision repair industry since the second half of the twentieth century. 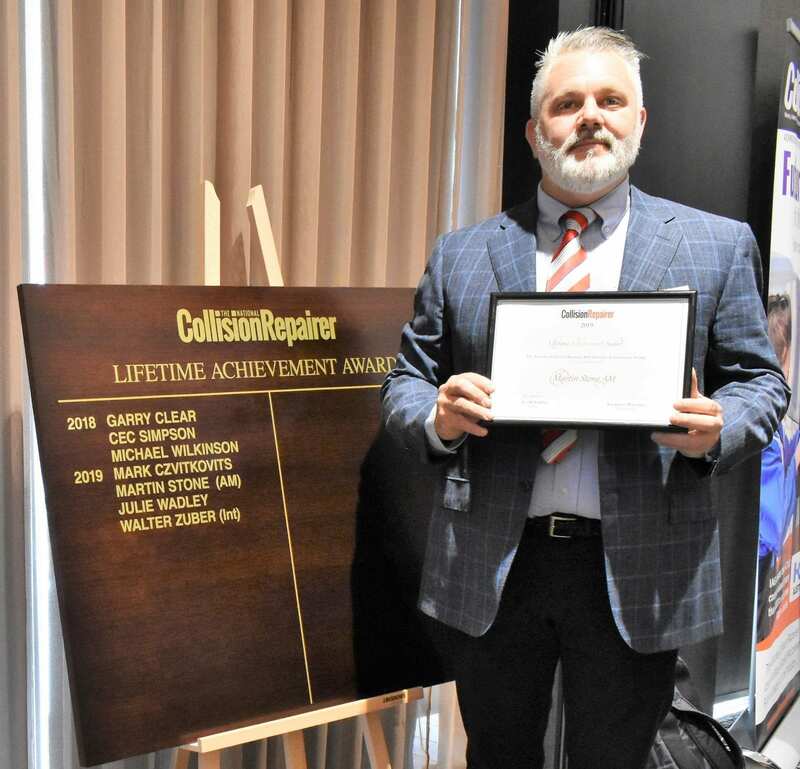 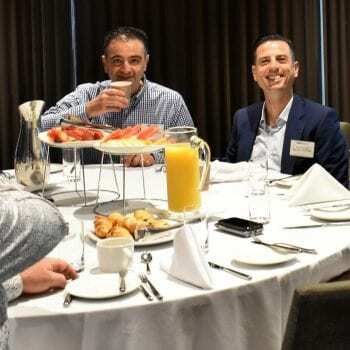 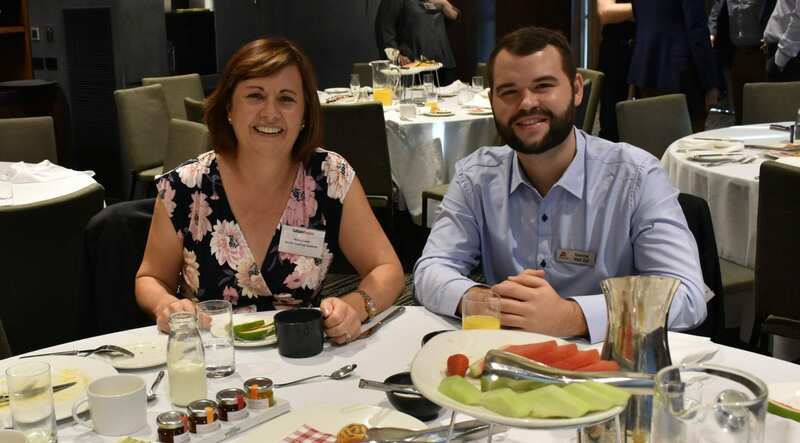 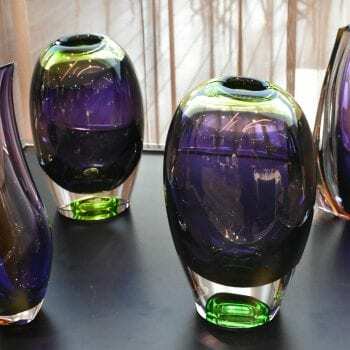 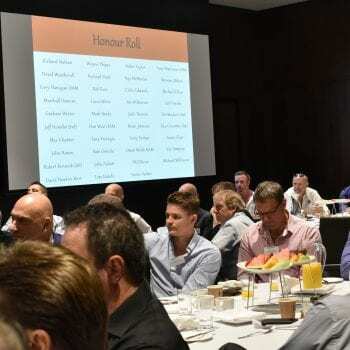 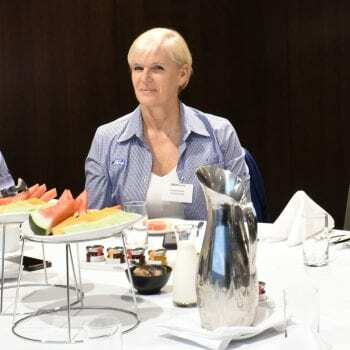 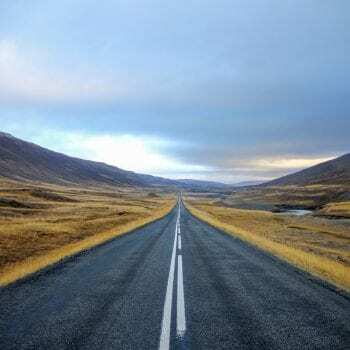 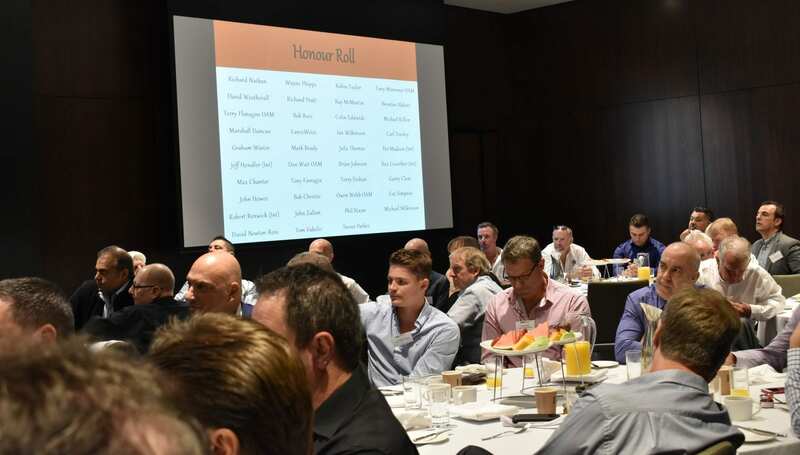 Whilst there were many worthy nominations from around the country, the result of the voting by the sponsors and the existing inductees showed three clear winners from across Australia. 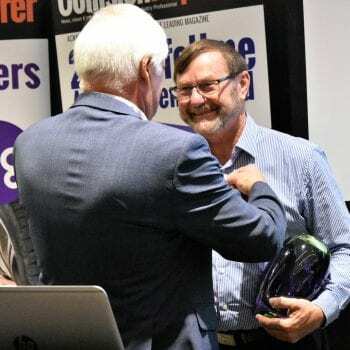 We also recognised the contribution of another of our cousins from New Zealand. 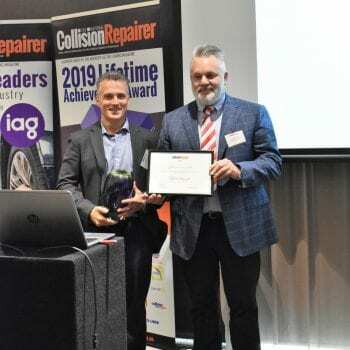 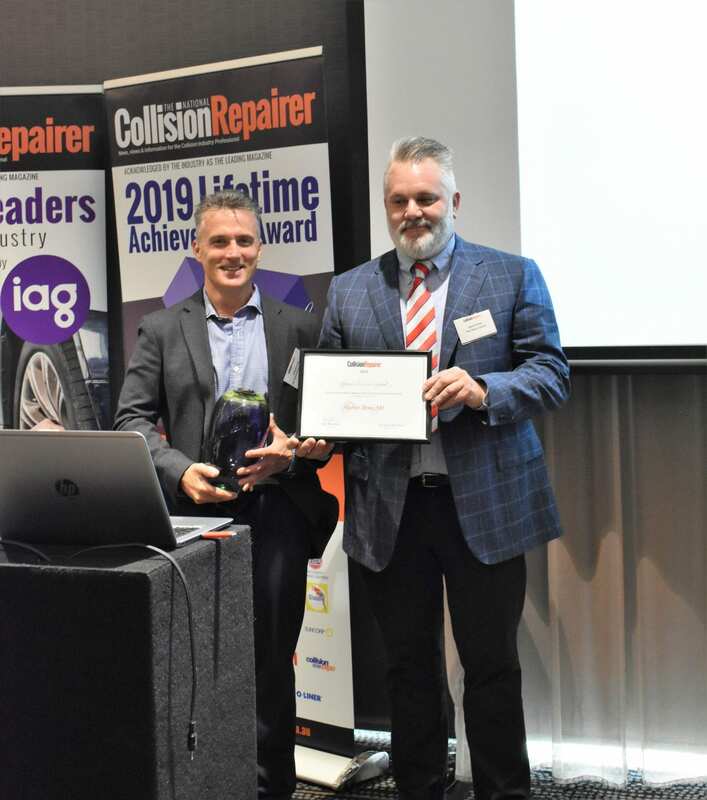 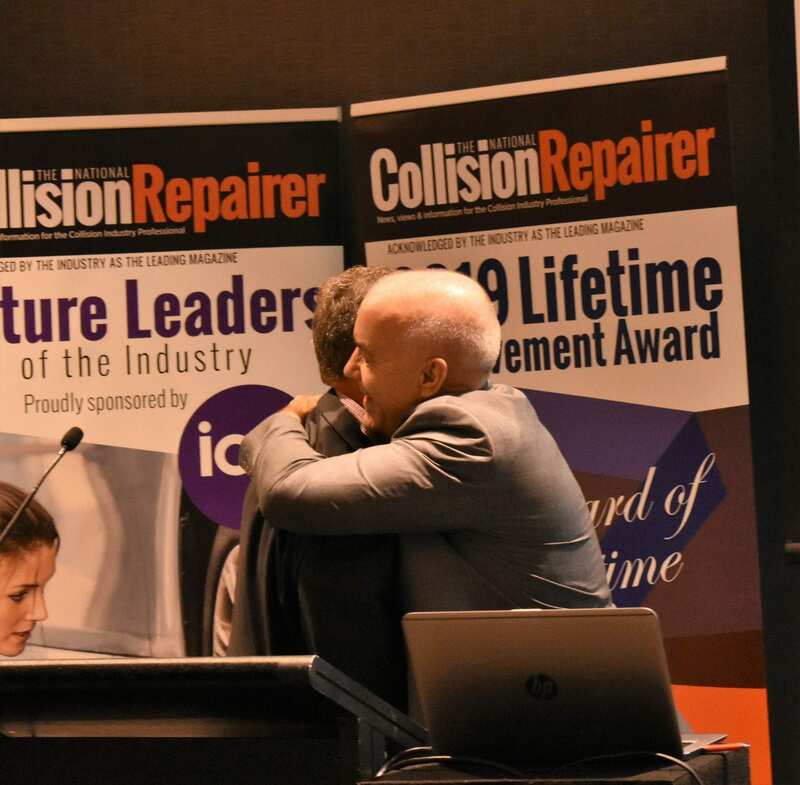 Firstly, Terry Feehan presented the award to Mark Czvitkovits, CEO of I-CAR Australia, outlining Mark’s extensive career, focussing on his contribution to the industry since joining I-CAR as an instructor in 2006, becoming Operations and Technical Coordinator in 2012 and CEO in 2015. 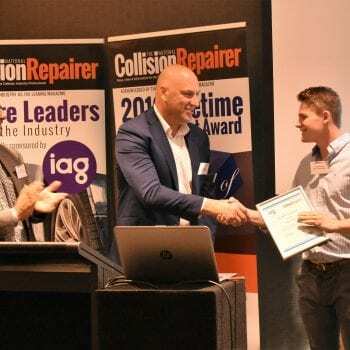 Andrew King of 3M Automotive Aftermarket then announced the award to Martin Stone of The Sheen Group, which was accepted by Martin’s son, Adam. 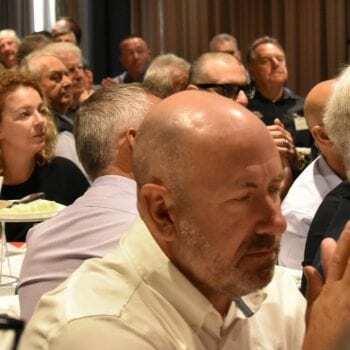 Andrew spoke at length about the development of The Sheen Group, their strong and enduring apprenticeship program and Martin’s commitment to children’s charity Variety. 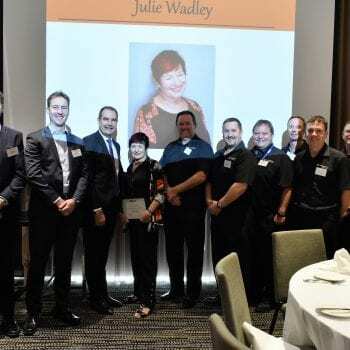 David Fraser of Capricorn Society presented the award to Julie Wadley of Wadley’s Panel Beaters in recognition of her 47 years in the industry, which included her extensive involvement with the MTA of WA and her appointment as Capricorn Society’s first female director. Evan Thompson of The Otbury Group presented the award to Walter Zuber of the Collision Repair Association of New Zealand, selflessly supporting the association members for over 20 years, his role as leading I-CAR welding instructor and his commitment to the Motor Industry Training Organisation. 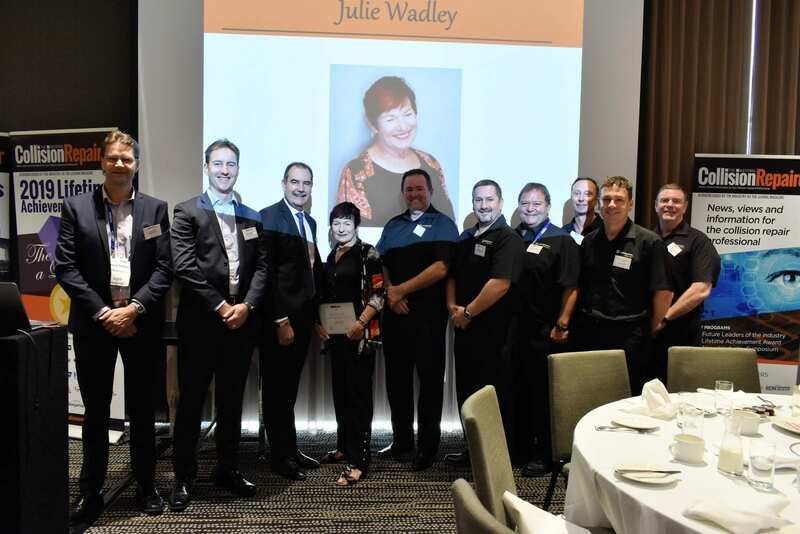 We congratulate Mark, Martin, Julie and Walter on being recognised by their peers for a lifetime of achievement and contribution to the industry. 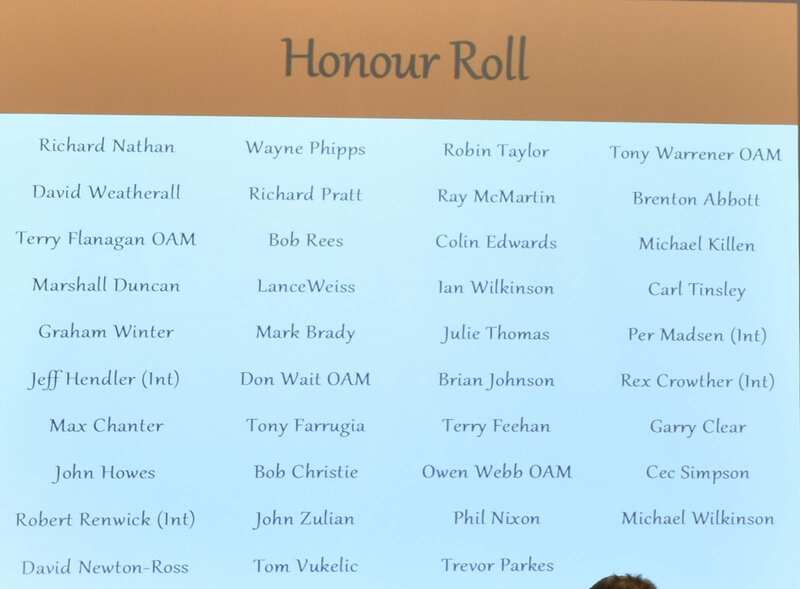 Of course, this initiative is only made possible by the support of our sponsors and you will find them and the Honour Roll of Lifetime Achievement Award Inductees on our website. 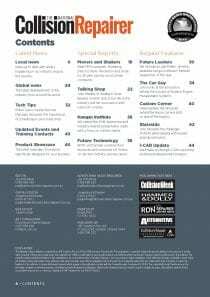 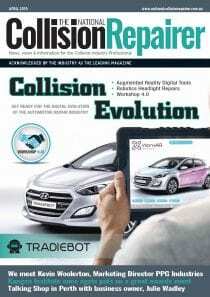 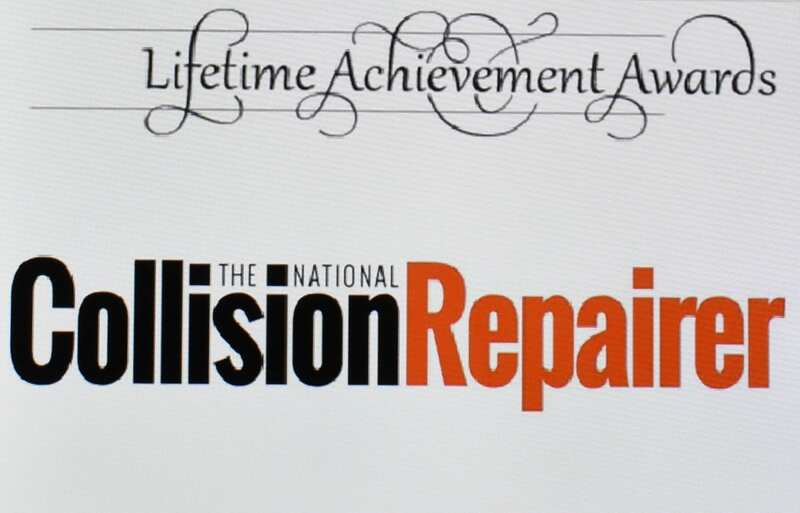 See the full report in the May issue of the National Collision Repairer. 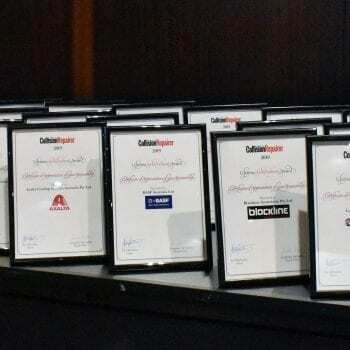 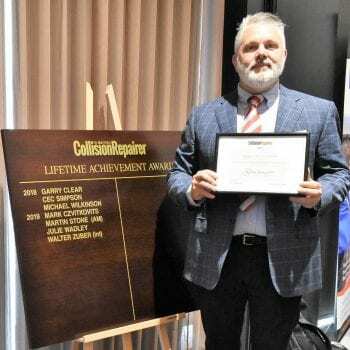 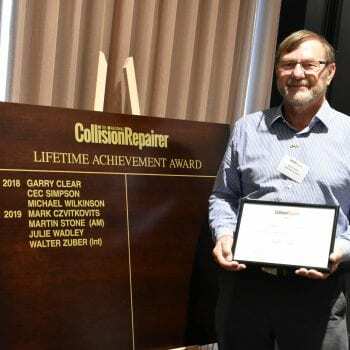 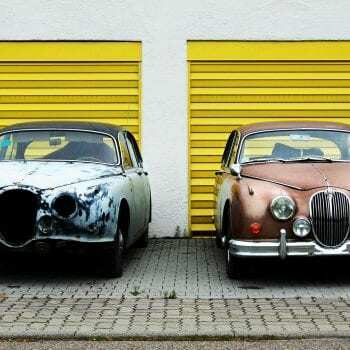 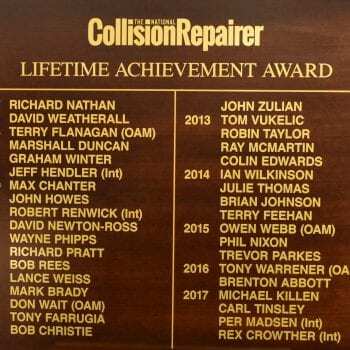 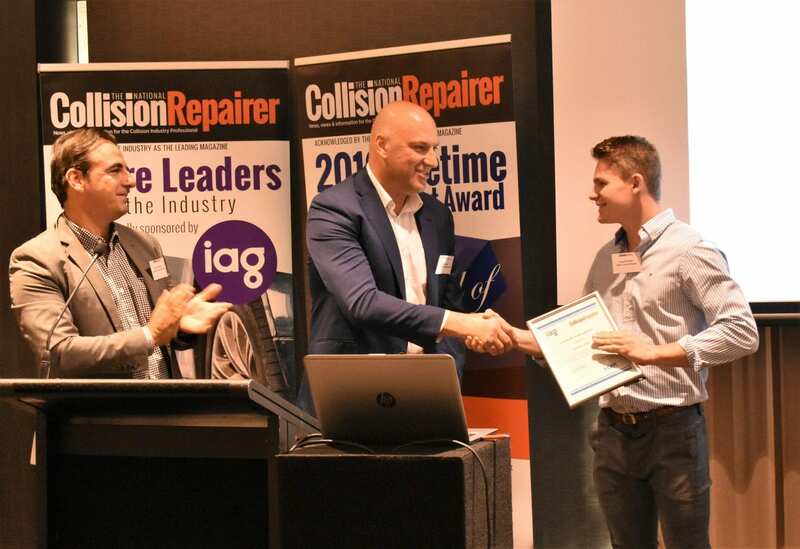 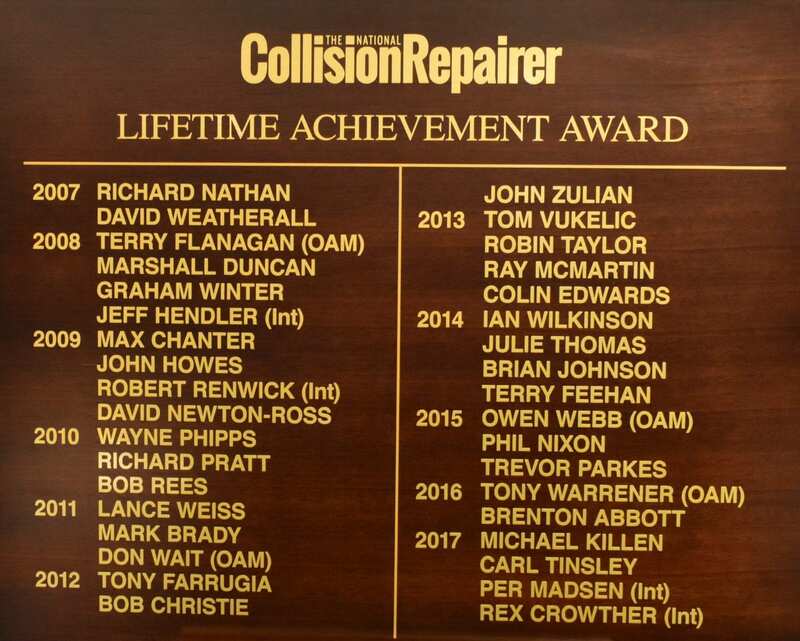 https://www.nationalcollisionrepairer.com.au/lifetime-awards/.